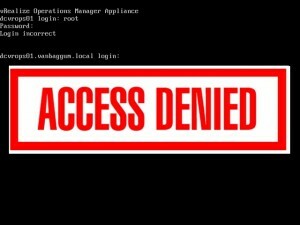 After some research it appears to be quite easy to change your forgotten root password. 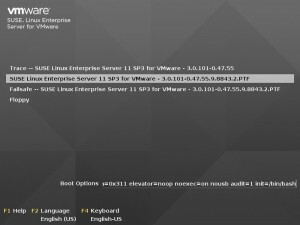 Open the console of the vRealize Operations appliance through the vSphere Web Client or the old trusted vSphere Client. Then reboot the vRealize Operations appliance and when the bootloader appears just append init=/bin/bash to the boot options. Last week I was configuring vRealize Operations (vROps) HA using an F5 Load Balancer. The deployment of a vROps HA cluster is pretty straight forward, the only “big” challenge I encountered was the creation of the F5 health monitor for the vROps HA cluster nodes. The reason for this is that when you use the default TCP or HTTPS monitor checks you don’t know for sure if the vROps cluster node is up and running but only that it responded on HTTPS. And that’s not what we wanted! After some digging around in the normal vROps REST API I couldn’t find any way to check the status of the vROps HA nodes, but then I found the CaSA (Cluster and Slice Administration) REST API and there is a way to check if a slice (cluster node) is online or not. So now we know this we can use this for our F5 health monitor! For a project I’m currently working on, we are designing a large vRealize Operations (vROps) cluster with Load Balancing and High Availability requirements. Because I wanted to test all the vROps Load Balancing and HA features myself, I needed to create a proper certificate before putting the vROps appliances behind a Load Balancer. This article describes the steps you will have to take to create a proper certificate. After OpenSSL is installed we can create the configuration file : C:\OpenSSL-Win32\Certs\vrops.cfg and add the following information. Change the marked values starting and ending with % to your own specification. 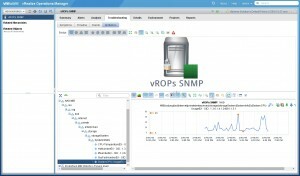 This week I got a call from a customer regarding the use of SNMP with vRealize Operations 6.0 (vROps). 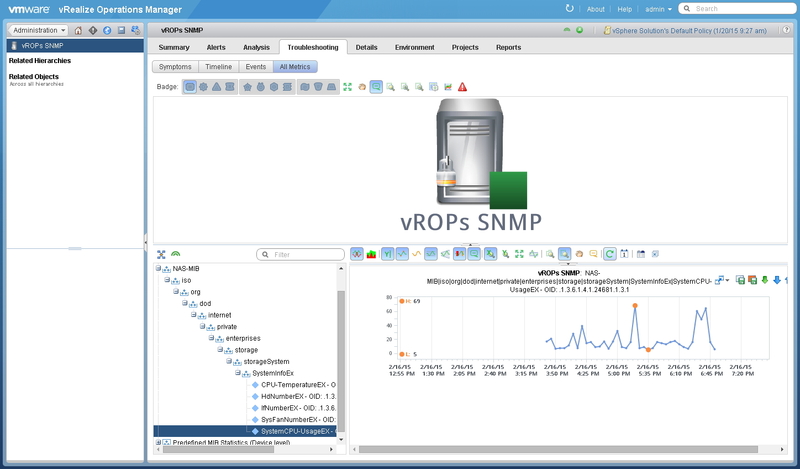 I’ve done some projects using the SNMP adapter for vCOPs 5.x but not yet for vROps. Unfortunately, after some time spent on google, I could not find much information on how to install and configure the SNMP adapter for vROps. After doing some trial and error, I’ve created this “How to use SNMP with vROps” and show you how you can successfully create a SNMP Object in vROps.